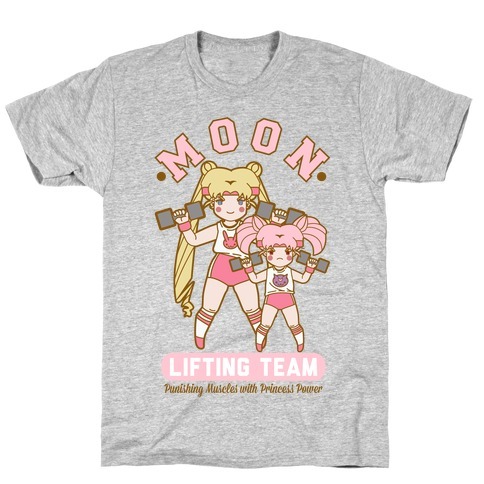 Browse our collection of 28 Girl Power T-Shirts and more. Designed and printed in the USA. 100% Satisfaction Guaranteed. About this Design Forget Glass Slippers This Princess Wears Running Shoes. 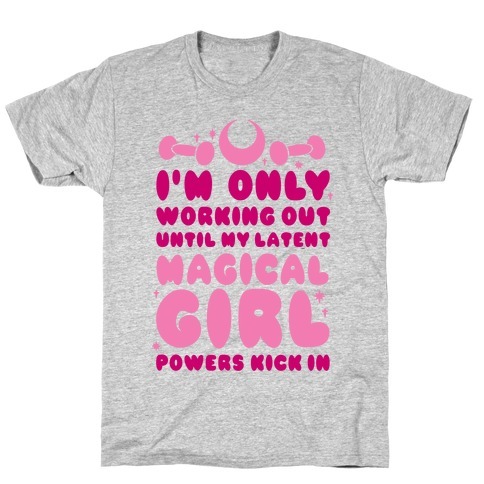 Inspired by the princesses of our childhood, this awesome workout tank is sure to get you looks and compliments. 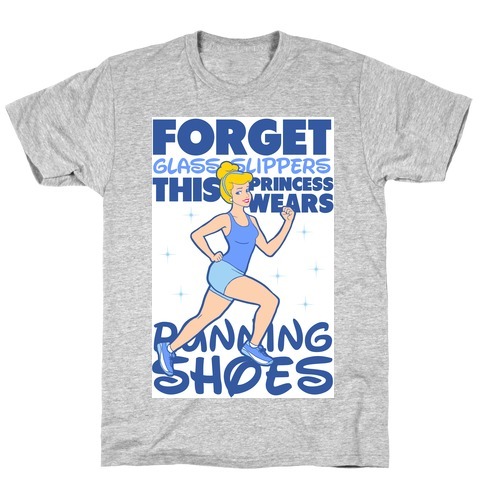 Forget Glass Slippers This Princess Wears Running Shoes. 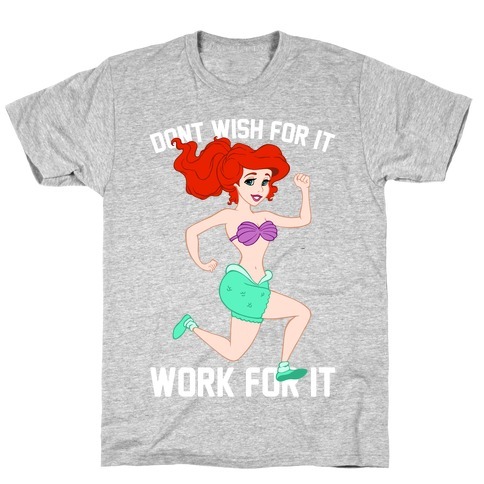 Inspired by the princesses of our childhood, this awesome workout tank is sure to get you looks and compliments. 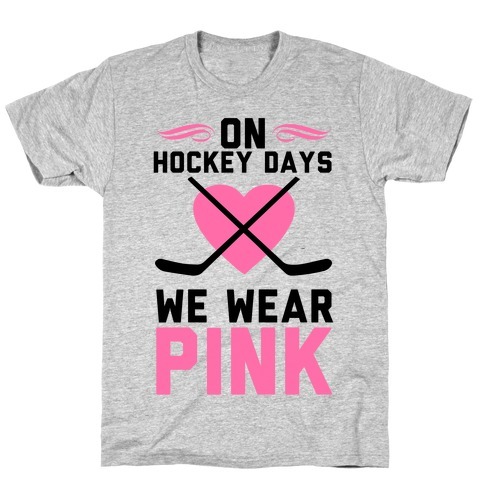 About this Design Forget Wednesday, on hockey days we wear pink! We may be girls, but that doesn't mean we can't enjoy a good 'ol hockey brawl on the ice. Forget Wednesday, on hockey days we wear pink! We may be girls, but that doesn't mean we can't enjoy a good 'ol hockey brawl on the ice. About this Design I'm on an all carb diet, I need to lose 3 pounds! 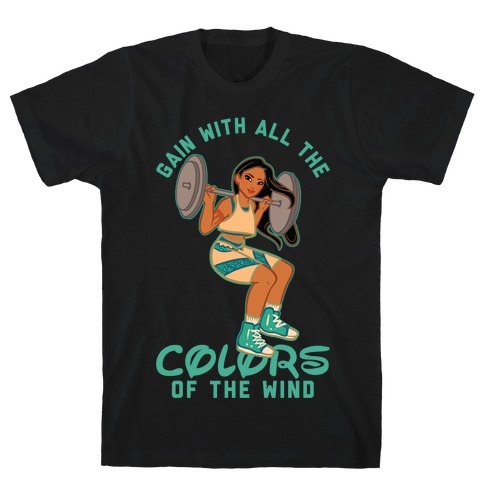 Sweat it out in this sassy and athletic shirt perfect for the ultimate mean girl! I'm on an all carb diet, I need to lose 3 pounds! 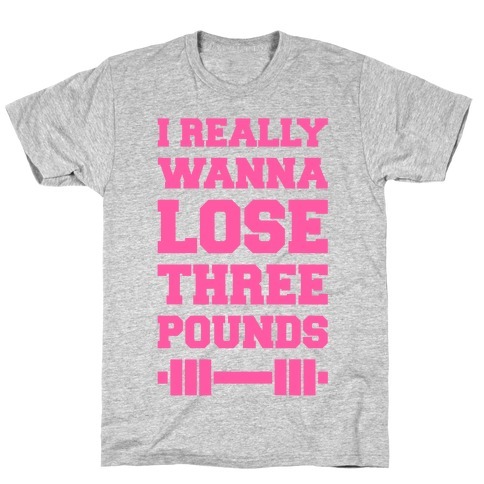 Sweat it out in this sassy and athletic shirt perfect for the ultimate mean girl! 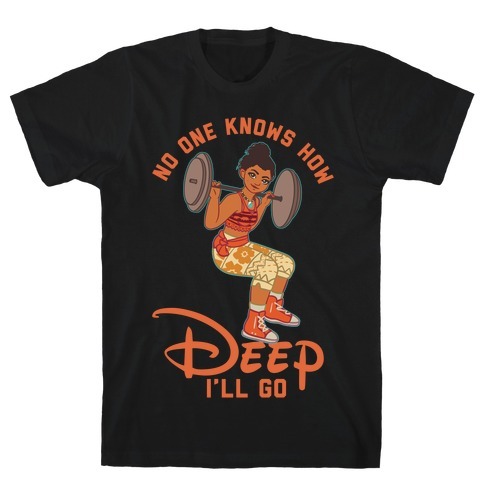 About this Design Shake Me Up Before You Go-Go, don't leave me hanging while you're getting swole-o. 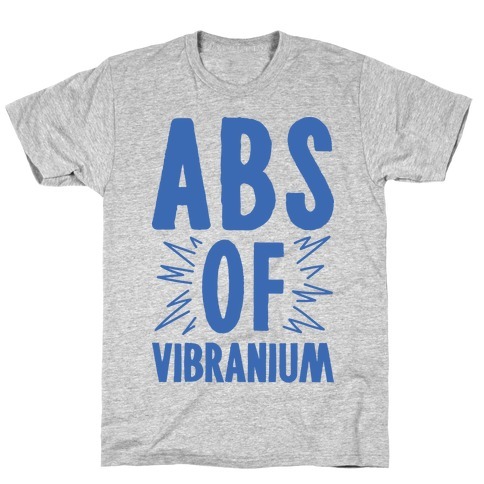 Show your love for fitness and 1980's song parodies with this fitness shirt. 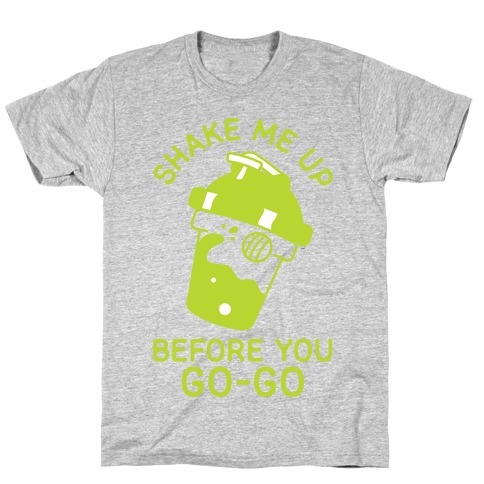 Shake Me Up Before You Go-Go, don't leave me hanging while you're getting swole-o. Show your love for fitness and 1980's song parodies with this fitness shirt. 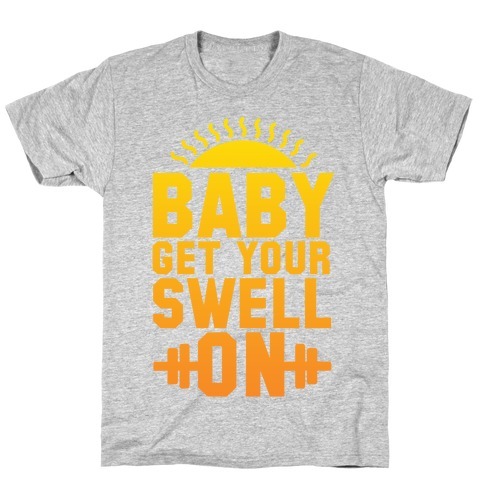 About this Design Shake Me Up Before You Go-Go, don't leave me hanging while you're getting swole-o. 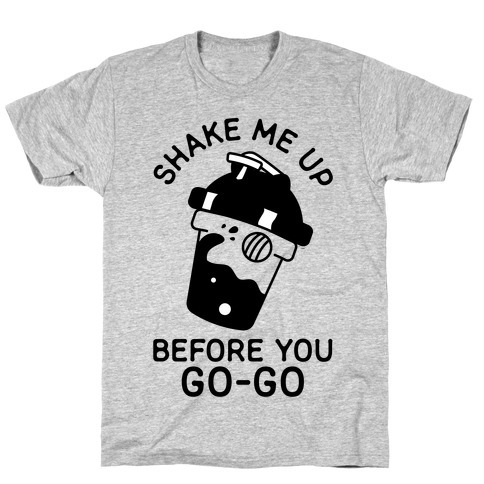 Shake Me Up Before You Go-Go, don't leave me hanging while you're getting swole-o. 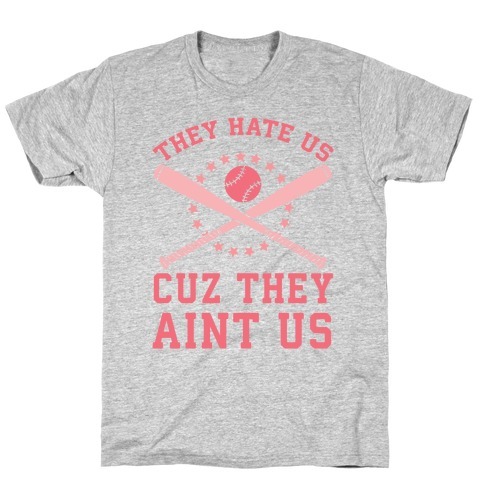 About this Design This shirt is perfect for the Franco loving, sassy softball loving girl in all of us. If everybody is hating on you because they ain't you, you might as well show off how much better you are than they are. No one can compare to you and your softball team - you are the best. This shirt is perfect for the Franco loving, sassy softball loving girl in all of us. If everybody is hating on you because they ain't you, you might as well show off how much better you are than they are. No one can compare to you and your softball team - you are the best. 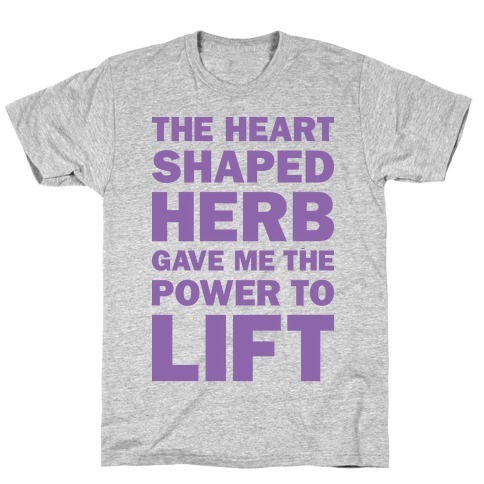 About this Design If you wanna be my lover you gotta lift with my friends. 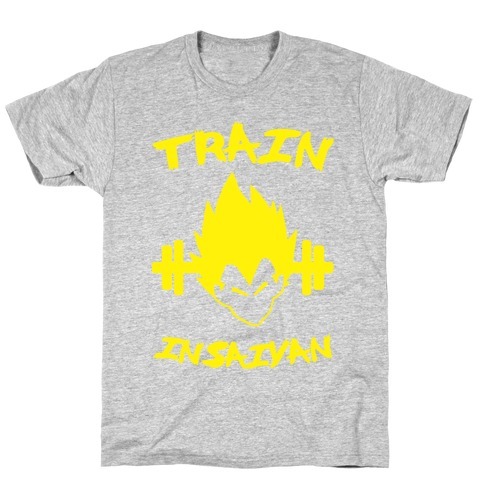 If you wanna get with me you have to workout and lift like my friends, don't go wasting my precious gym time. 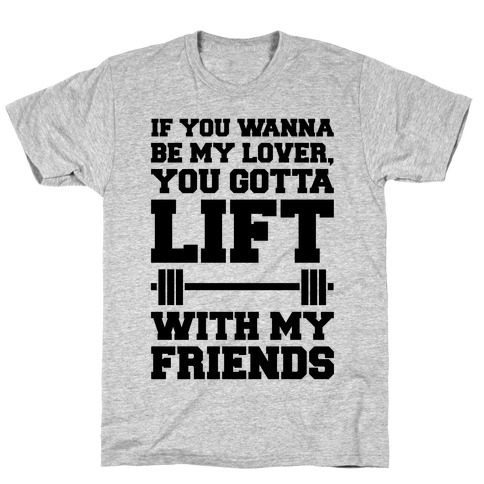 If you wanna be my lover you gotta lift with my friends. If you wanna get with me you have to workout and lift like my friends, don't go wasting my precious gym time.